Research on hops production in Florida has been on the rise. 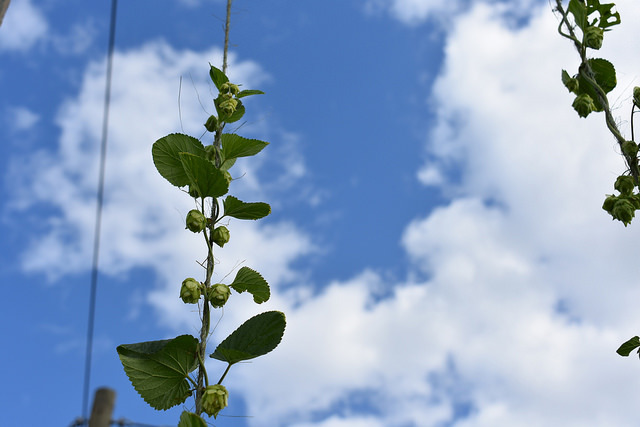 Hops could be a viable alternative crop for Florida growers. Production of Florida hops could not only benefit growers, but it could also benefit local beer breweries. 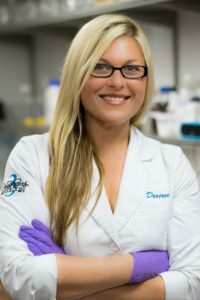 Desiree Chubb, director of quality assurance at 3 Daughters Brewing in St. Petersburg, Florida, spoke with AgNet Media about her involvement in the research and the benefits this production could bring. Chubb was contacted by the Gulf Coast Research and Education Center (GCREC) about a possible partnership to help with the center’s hops research. The first project Chubb became involved with was a greenhouse with three different varieties of hops. “They were wondering a little bit about our brewing side because they know about the agricultural side of hops,” she explained. According to Chubb, breweries require specific varieties of hops that produce certain alpha acids in order to bitter the beer. Ty Weaver, head brewer for 3 Daughters, and Chubb were able to tour the GCREC’s hops greenhouse and gave feedback on their interests in hops production from a brewing standpoint. Since the tour, Chubb has been completing different trials in her lab on the hops grown by the GCREC, producing different data on alpha and beta acids, as well as the hops storage index, which helps breweries determine the bitterness of their beer. 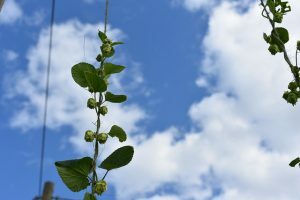 Chubb thinks Florida breweries will highly benefit from locally grown hops. They will save money and time because they will not have to outsource their hops product. In turn, they could market their beer as totally local, since all ingredients would come from Florida. 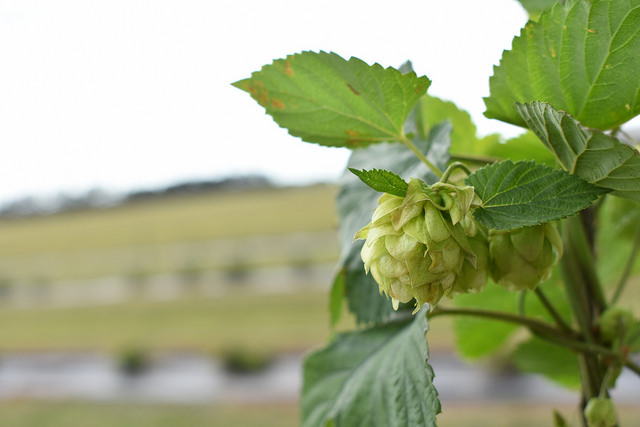 Florida hops production will not only benefit breweries, but growers as well, Chubb believes. She said because of the growing demand for Florida hops from breweries, hops could be a viable option for an alternative crop. “That’ll give the farm industry and their employees, the people that need jobs, a heightened industry that will be able to produce more jobs, more money, and in turn, more beer,” Chubb said.